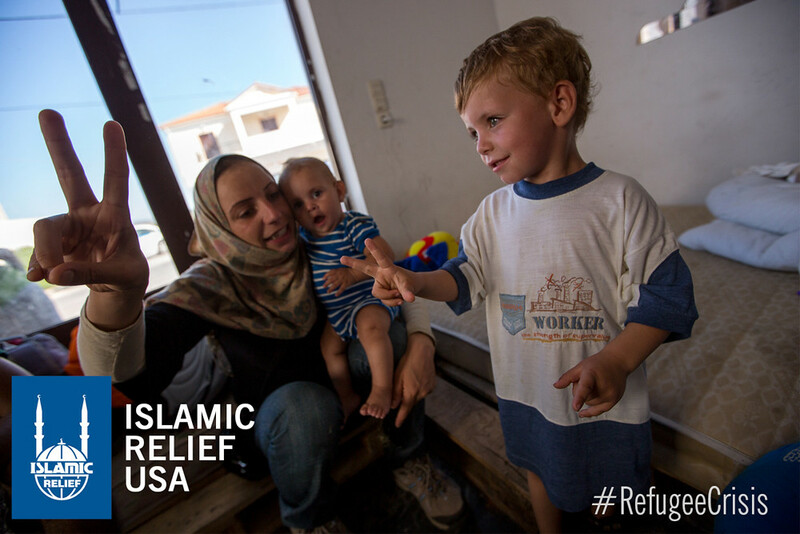 Wherever home ends up being, our refugee brothers and sisters deserve a chance. 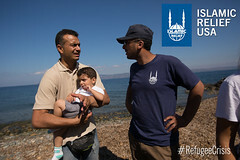 “Nearly one person is forcibly displaced every two seconds as a result of conflict or persecution,” according to UNHCR. There are now about 69 million people across the globe who have been forced from home: The figures are astounding! Every single one of those people has an individual story and an astonishing bravery that pushes them to survive. 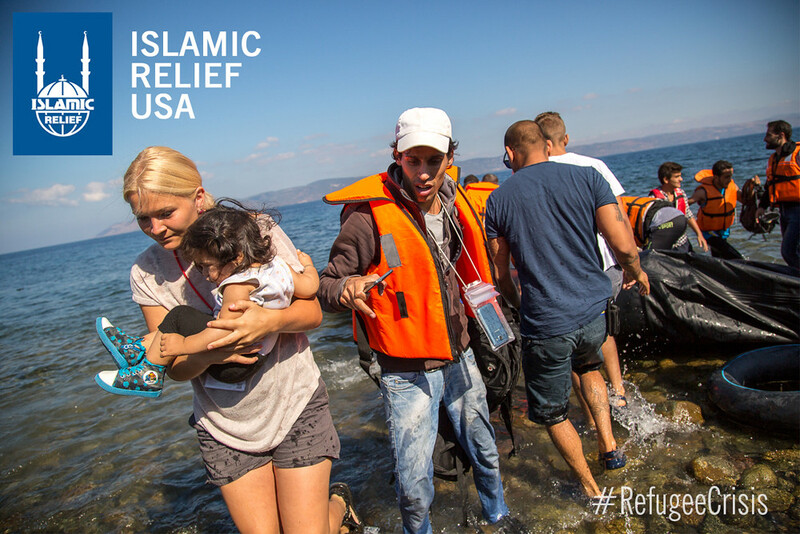 And the choice to leave home is excruciating—it’s dangerous, it’s unfamiliar, it’s scary. Refugees leave their homes and their entire livelihoods behind because not doing so isn’t an option. 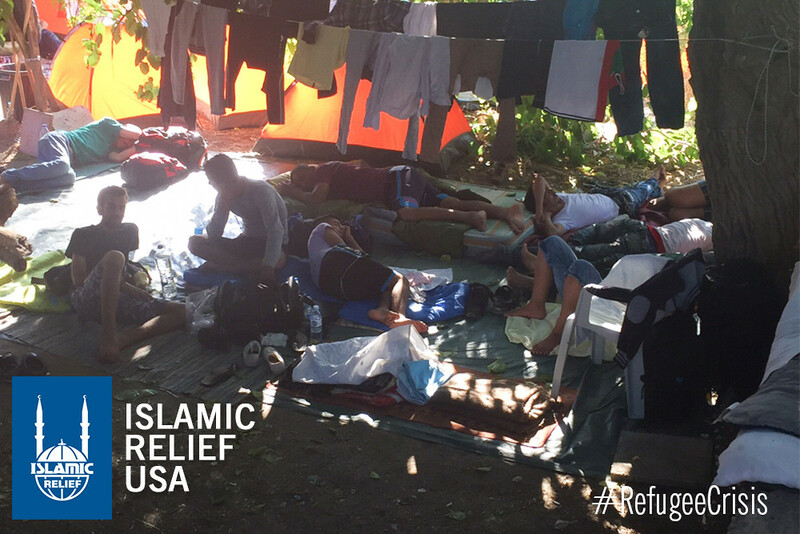 They don’t ask to leave; the decision is forced. 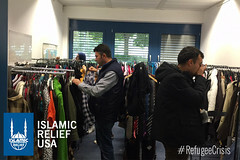 They didn’t ask to be refugees. Islamic Relief USA has worked to provide humanitarian aid for refugees since our founding 25 years ago—from Bosnian refugees in Europe, to Kosovars settling in the United States in the late 1990s, to Syrians in numerous countries today. 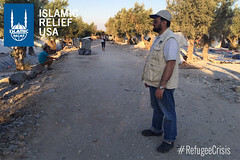 In 2016 alone, Islamic Relief USA donors helped more than 3 million refugees and displaced families in 13 countries, including the United States. 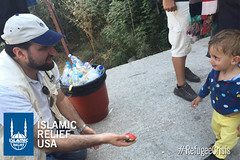 This humanitarian aid included food, water, winter supplies, medical care, education, medicine and medical supplies, and sanitation necessities like bathrooms and soap. 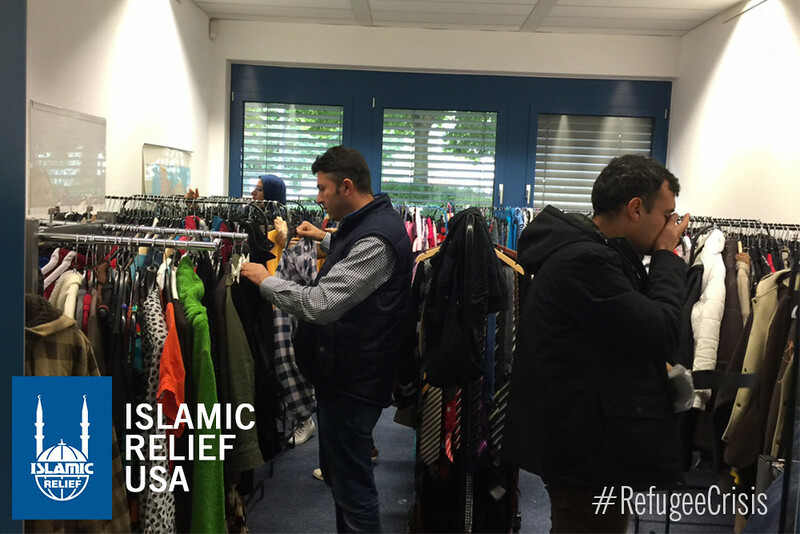 For refugees in more stable conditions, IRUSA donors offer livelihood support like job skills training. 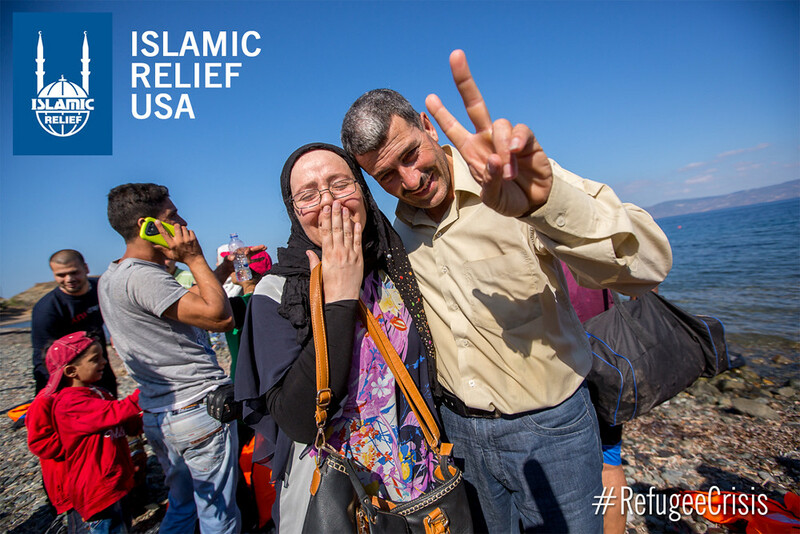 Here in the United States, we support programs that offer shelter and help refugees integrate and find jobs. 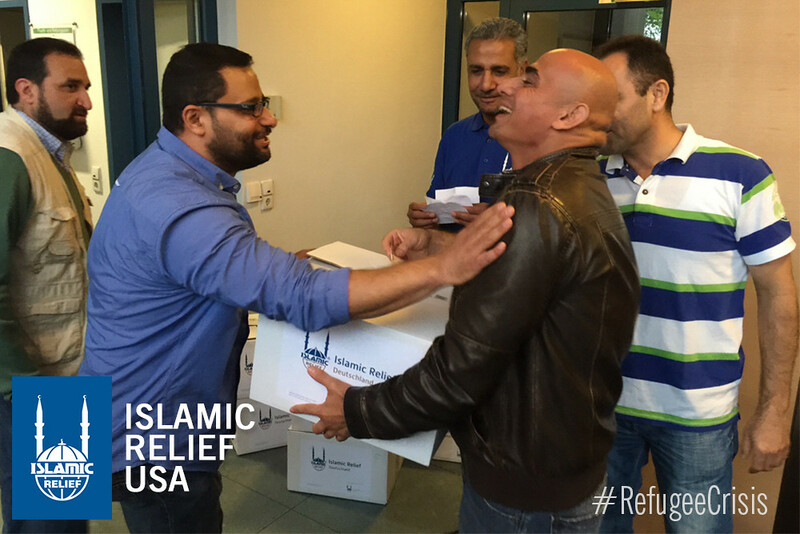 And during Ramadan, refugees in certain host countries receive donations of Ramadan food boxes to help supplement their food supplies. This is just a start. We need to do more together. IRUSA is listed on the Center for International Disaster Information site for its work helping refugees in need. See the full list here. 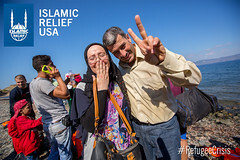 InterAction has listed IRUSA as a charity of choice for helping refugees in need. See the full list here. IRUSA is listed as a charity of choice with Charity Navigator for helping refugees in need. See the full list here.